Carbon monoxide alarms are required for most dwellings in Minnesota. I get a lot of questions about the little details, and today I’m going to cover them all. To start with, CO alarms are required both by statute and by rule. Here’s the exact wording for both. Statute: This text comes directly from Minnesota Statute 299F.51. Section 299F.50 says that a carbon monoxide alarm must conform to UL2034 standards. Rule: This text comes from the Minnesota State Building Code, Section R315. So what does this all mean? 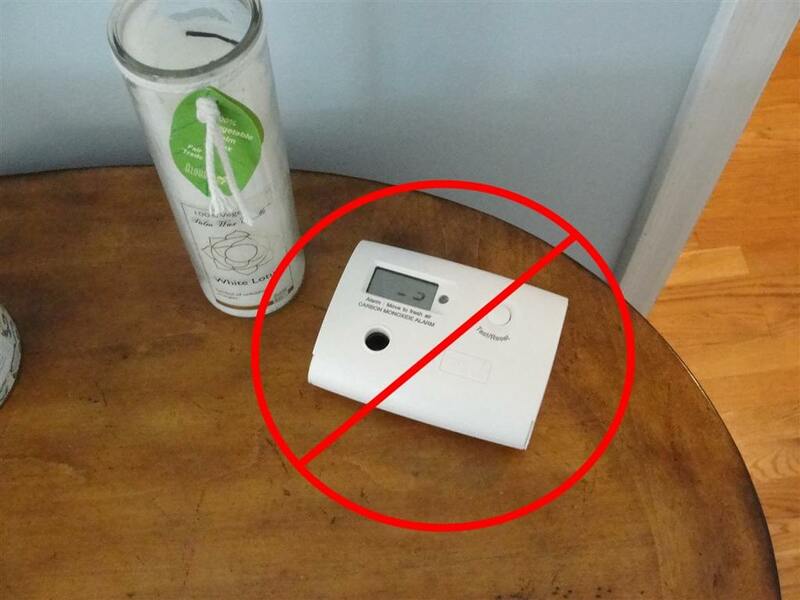 The statute says you need a carbon monoxide alarm, period. Do it. It’s a life safety device. The rule isn’t quite as strict but is enforceable by the building official. If you have an existing home and you’re having work performed that triggers the requirement for a carbon monoxide alarm, you need to follow the rule. Measure from the door of the sleeping room to the carbon monoxide alarm. If you have to pass through a wall, floor, ceiling, or doorway with a door that can be closed, it doesn’t count. 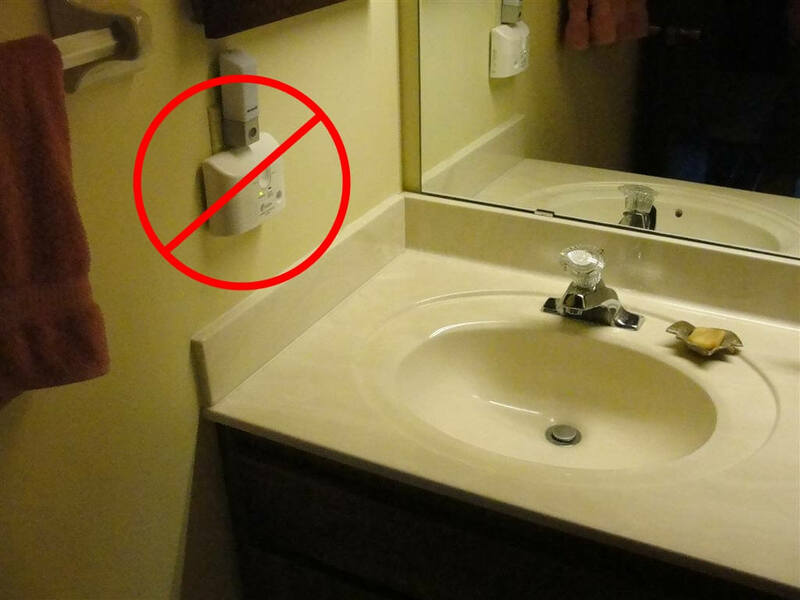 No carbon monoxide alarms in bathrooms. Kidde CO alarms manufactured since 2013 are good for 10 years. Prior to that, they were good for 7 years. First Alert CO alarms are good for five to ten years, depending on the model. Follow the installation instructions from the manufacturer. 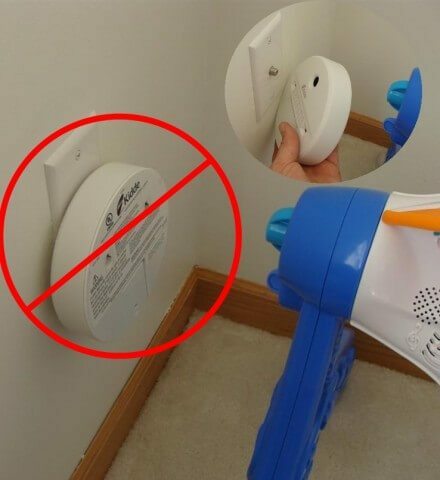 Carbon monoxide alarms can be mounted high or low on the walls. Just don’t put them where children will mess with them. The CO alarm pictured above was hanging from a cable jack on the wall of a kid’s toy room; I’d consider that a poor location. Raise it up to prevent children from messing with it.